M & M Moving & Storage, customer care and satisfaction are their primary goals. They make it their top priority to deliver efficient, worry free moving at a very affordable price. Each move is planned and coordinated according to each individual's needs. M & M Moving & Storage has a large fleet of clean, fully-equipped moving vans, trained, and courteous personnel, and a reputation for quality in our industry. 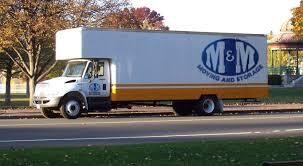 M & M Moving & Storage can be trusted to handle your move quickly, efficiently, safely, and of course, economically. 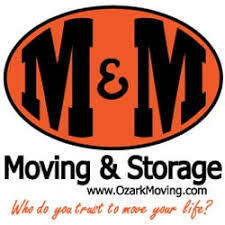 M & M Moving & Storage is licensed, bonded, and insured for your peace of mind. If you have questions, please feel free to contact them by calling 870-741-5290 or 800-467-1022. $200 certificate for a weekday move; additional charges may apply to weekend moves, entire certificate must be used at one time; one certificate per move. 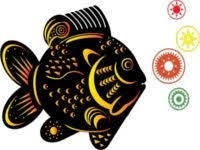 Please let M & M Moving know that you're using a Bid Deals certificate when you make your appointment, moves subject to availability and must be scheduled in advance, may be applied to a larger or longer move, additional certificate may be used for any service. No cash back. No cash value. No credit given. Customers may buy and use as many as they would like. One certificate per move.